Natasha Pulley studied English Literature at Oxford University. After stints working at Waterstones as a bookseller, then at Cambridge University Press as a publishing assistant in the astronomy and maths departments, she did the Creative Writing MA at UEA. She has recently returned from Tokyo, where she lived for nineteen months on a scholarship from the Daiwa Anglo-Japanese Foundation. 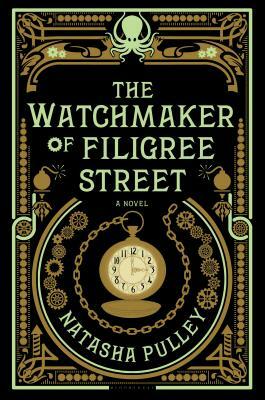 The Watchmaker of Filigree Street is her first novel.